New Zero Rapid Action Weedkiller provides rapid visible symptoms on a variety of weeds within just 1 hour. 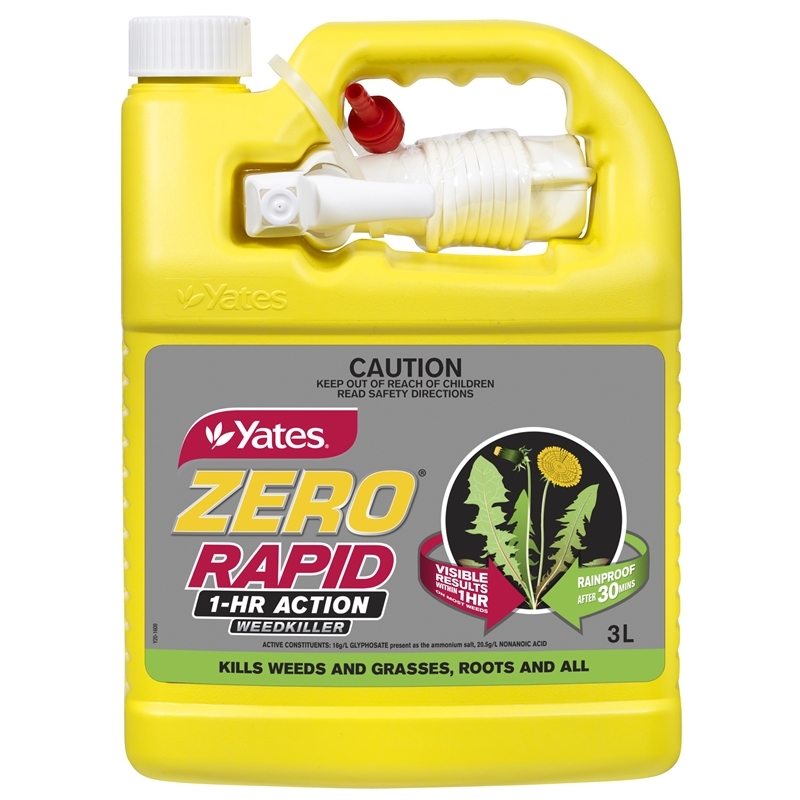 The fastest claimed weedkiller on the market, Zero Rapid provides fast and effective control of weeds and grasses in rockeries, garden beds, paths, driveways, along fence lines and lawn edges. Not only is there rapid results but there is no need to respray if it rains after 30 minutes! 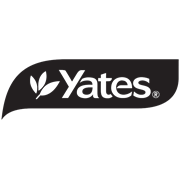 3L ready to use size provides great value for larger areas.